One question we're frequently asked is where to find Wisconsin Jury Instructions online. As of this blog post, they're available through Fastcase. Anyone can use Fastcase at our three libraries to access current and some prior Wisconsin Jury Instructions online. Jury instructions are keyword searchable and browsable. If you haven't used Fastcase to access a treatise-like collection before, a librarian can help get you started. We recently added a new book on using Fastcase to our collection. 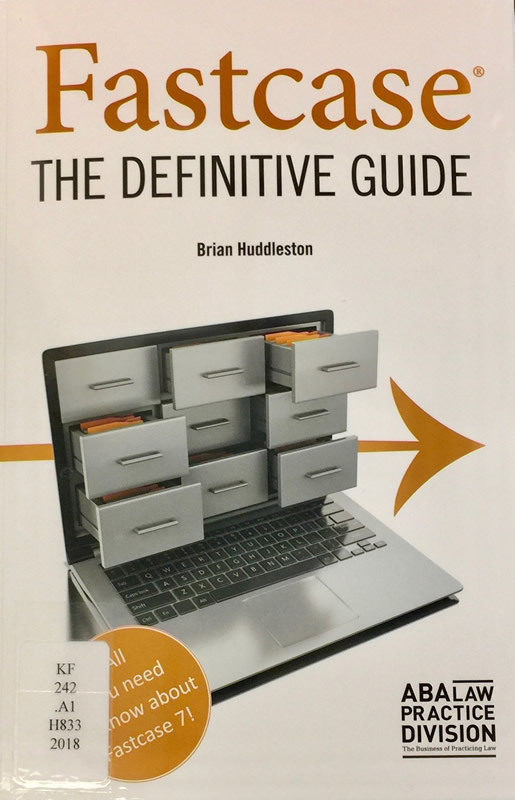 Fastcase: the definitive guide includes tips and step by step instructions for getting the most out of the database with every search. Bad law bot : is that case still good law? 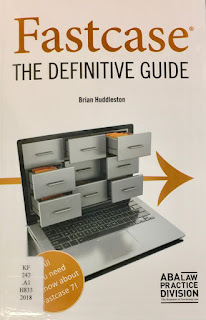 Check out Fastcase: the definitive guide today!